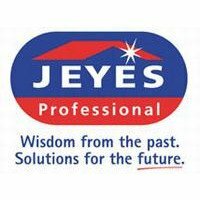 The new Jeyes acidic washroom cleaner for use in conjunction with super blend dilution and dosing system. The Jeyes acidic washroom cleaner cleans, disinfects and descales washroom surfaces and fittings. This product will also remove soap scum and body fats. 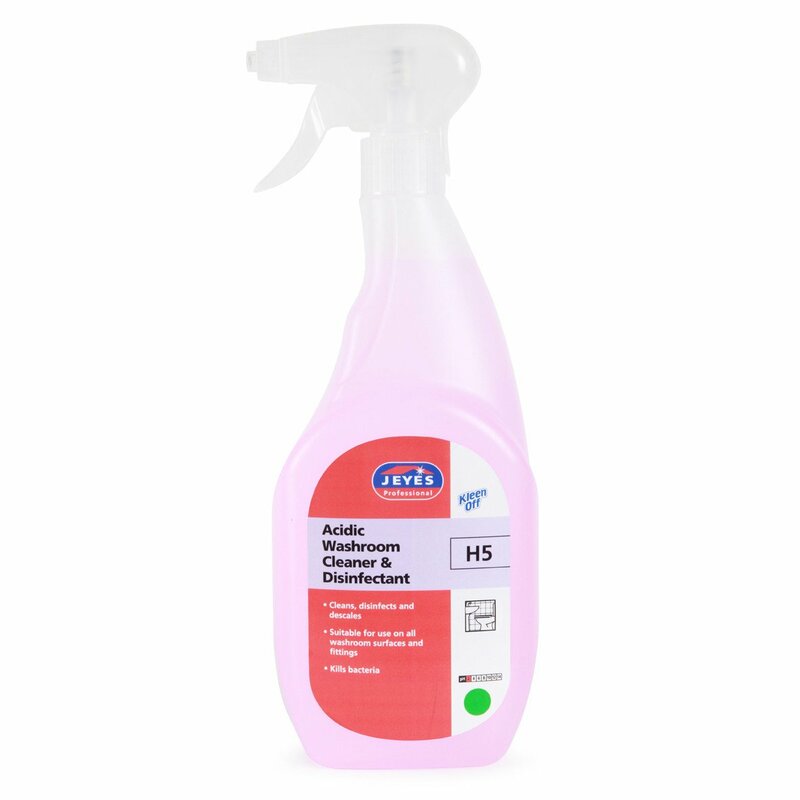 The Jeyes acidic washroom cleaner also neutralises odours and fragrances the air. Ready to use spray that kills MRSA, Listeria, Salmonella etc.